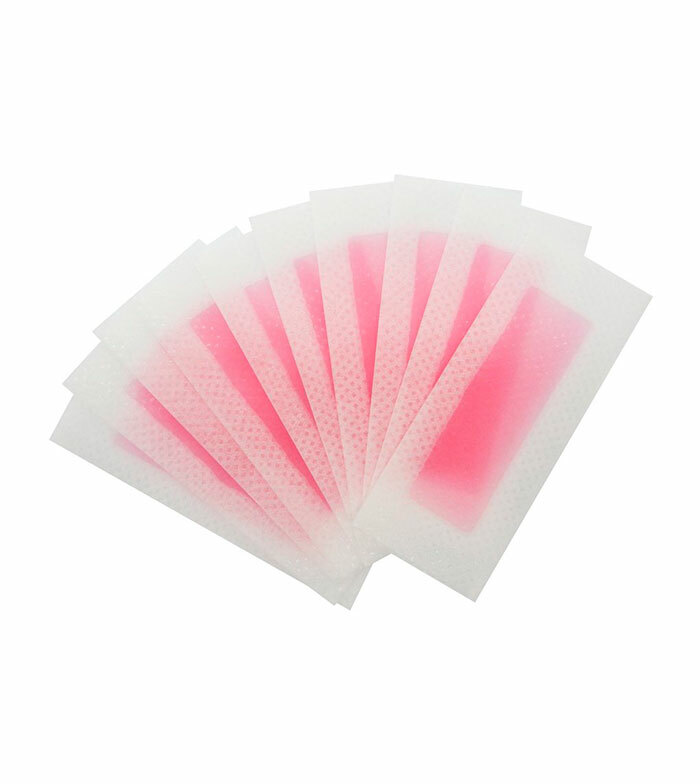 Depilatory bands of cold wax for face and small areas Strip off! 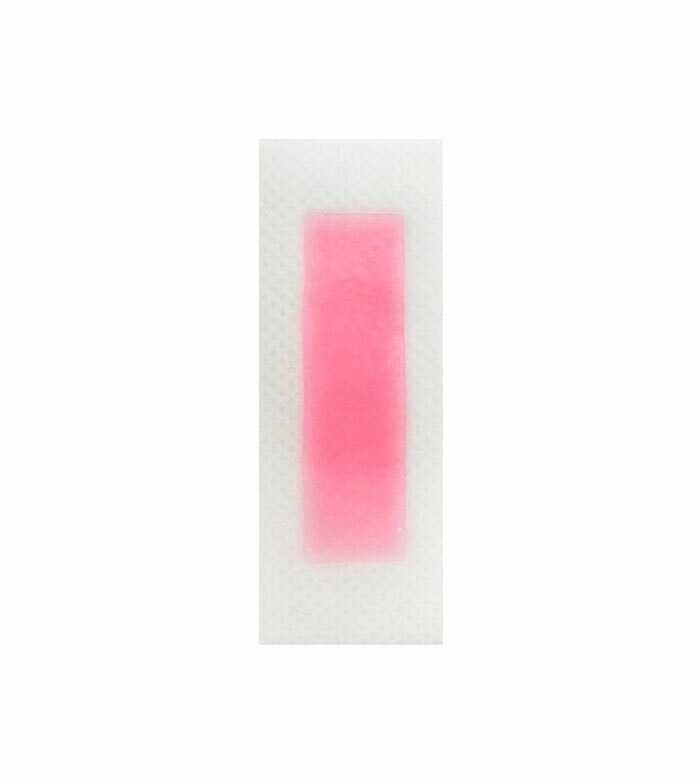 of W7. 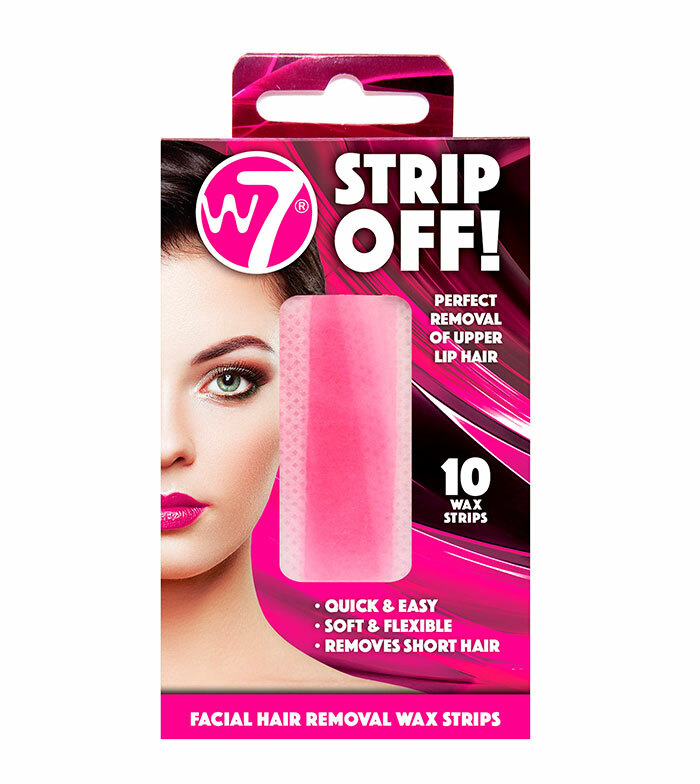 Top» Personal care» Epilation» W7 - Facial hair removal cold wax strips - Strip Off!